I know right? How could I cut it when a lot of people are trying to grow their hair. Well, for me, it was inevitable, my hair needed a real cut. Not just a trim this time and today, the day I posted my first blog post on this site I will share with you all about my hair cut. I had not cut my hair since December of 2000. Yes, that long. Besides the occasional trims, I have always had kind of medium length to long hair for that long so with other changes in my life, my hair had to go as well. It happened in the morning, on the 5th of June, a day after I turned 40. I had been planning to cut my hair for some time already and when I noticed the see through ends, probably from excessive shedding, because my scalp has been acting up real big of late, I knew I didn’t have much choice but cut it short. The dandruff is just horrific these days and nothing seems to be working. Washing medium length hair 3 to 4 times a week is no joke. I also needed to get rid of most of the see through section. Wearing it in a big puff or even down was becoming hectic. So, yeah, I cut my hair. I just wanted to keep you up to speed with the situation. So, if you see me in future post with shorter hair, don’t be puzzled. If you follow me on social media, you probably know this already right? A combination of dry scalp and fungi on my scalp. The struggle is real guys! I did not make it super short as you can see. I’m not that brave I think so I did a some sort of a tapered cut but kept enough hair to get my hair in braids or cornrows when I feel like. Talk of a fall back plan. No, it wasn’t. I love my shorter hair to bits. Or maybe I didn’t know I would fall in love with it when I was cutting my hair or even planning the ideal length. But now, I am in so much love. Didn’t know shorter hair can be so beautiful and versatile. Not sure if I am going to start regrowing my hair hair right away since the dandruff war is still raging and I still need to wash my hair very often. When I started this blog 6 years ago, I had no idea I would be where I am right now. 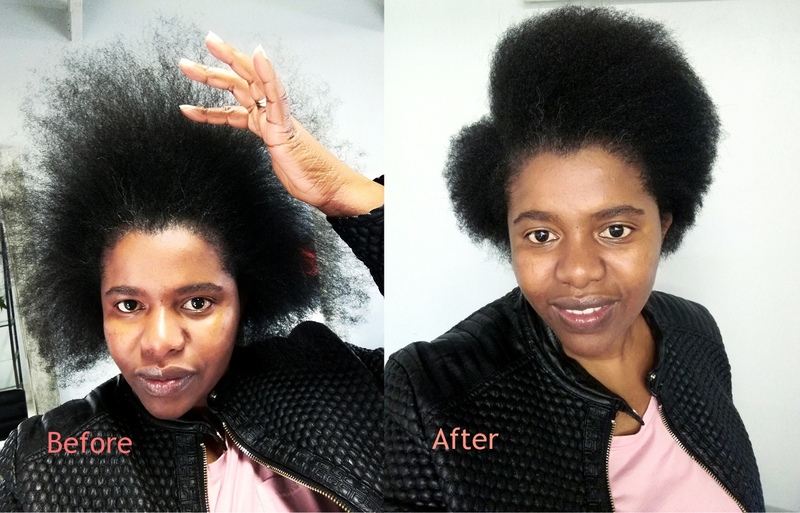 It was just a labour of love, sharing the hair tips that worked for me and hoping they would work for you as well. Basically giving you somewhere to start from in taking care of your kinks and now here we are. If you have been part of the family this long, thank you so much. If you have just joined, welcome. Here is when it all started. 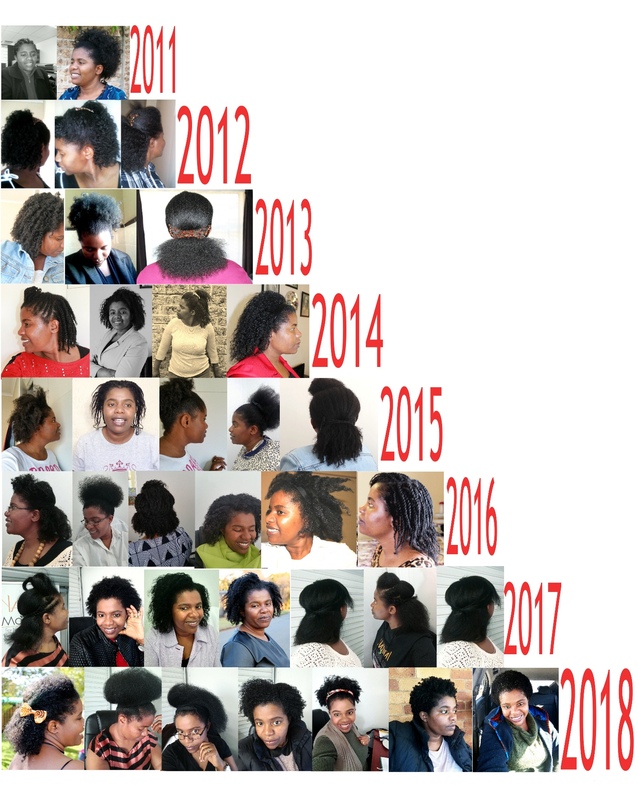 And in the spirit of sharing, I would like YOU to share this post on Twitter, tag a friend whom you know loves natural hair stuff and would appreciate knowing about this blog. Follow and tag me as well, @evemafupa so that I can see your tweet. I am giving away 2 x R300 Natural Moisture vouchers to one lucky winner to share with the tagged friend. Competition closes on 31 July and the winner will be announced shortly after. Prize not redeemable as cash. 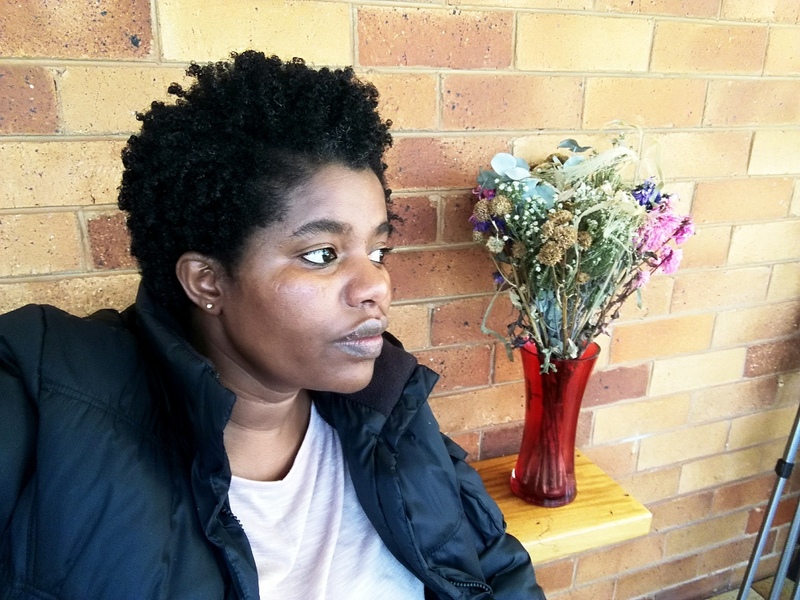 my daughter has been having problems with her natural hair, im not sure if its the moisturizers she has been using or its just her hair not growing at all, she washes it everytime, detangles it, lubricates it using black caster oil or coconut oil. 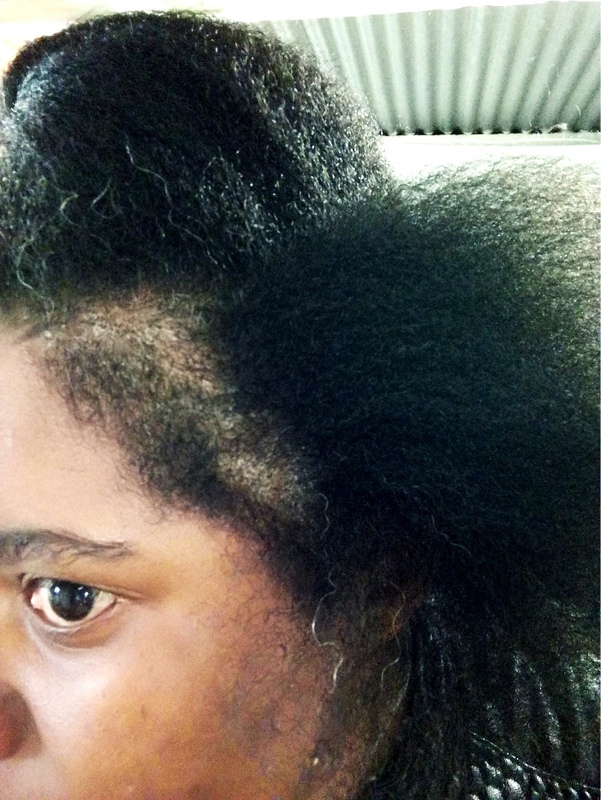 she normally uses natural hair products that do not have chemicals but still there is no growth, instead fungi and the texture seem dry but there is oil. (dont know idf you understand what Im trying to say). please help her because, now she is even thinking of cutting it. black salons dont know how to treat black hair and she never uses heat on her hair. I understand what you are saying totally. I am sure her hair is growing but breaking off just as fast. What conditioner is she using? Does she deep condition often? If her hair feels dry, maybe coconut oil is not good for her hair. For some people, coconut oil tends to make the hair feel dry while it is well moisturised. As for the fungi, unfortunately, that can only be treated by changing diet and meds so I can’t say. She may also need a trim if hair is split because split hair breaks and no length retention is realised. First, you look great with your shorter hair. It makes you look so youthful in a drinking from the fountain of youth kind of way. I just cut my hair pretty short and I was a little nervous about it too because I’d had bsl/mbl hair for years. But it has been like jumping into a freezing cold pool of water. You eventually get used to it. And I’ve had a good time learning how to style it, even with the bad hair days that have been sprinkled in. 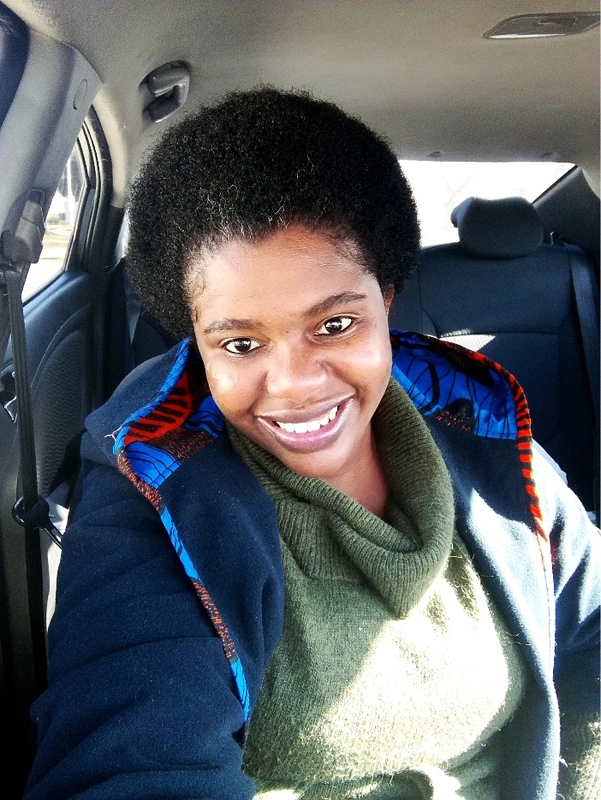 Thanks for sharing your hair story. Wow thank you so much. 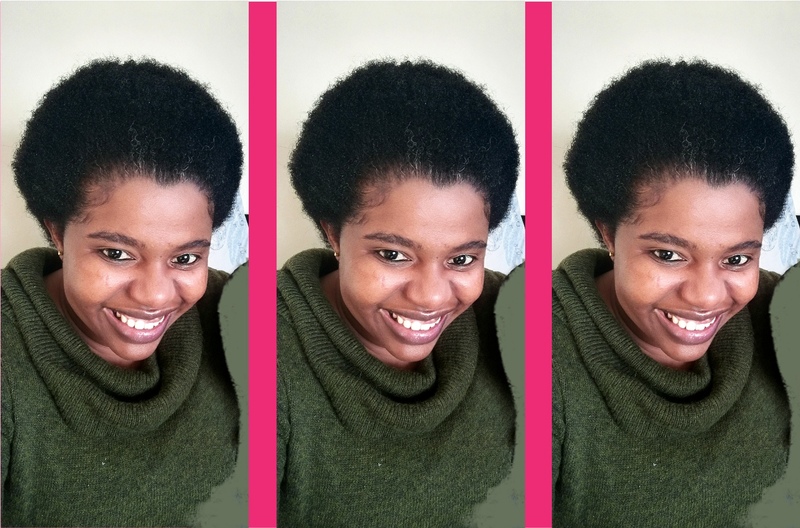 Indeed it took quite a while to get used to shorter hair but I love it so much.Styling it as well, I have learnt to do new styles and I am enjoying how it is so healthy and growing thick. I will pass longer hair for healthier hair anytime.